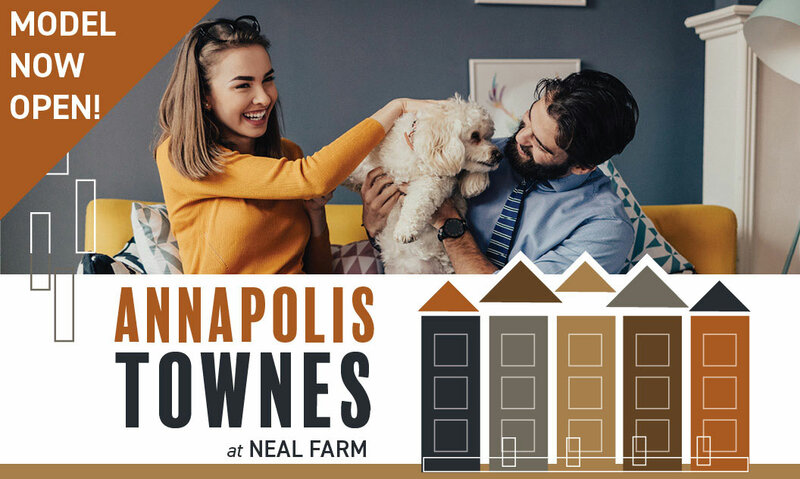 One of a kind courtyard townhomes in the heart of Annapolis – Move In Ready 4-Level 2-Car Garage Homes From $449,900! 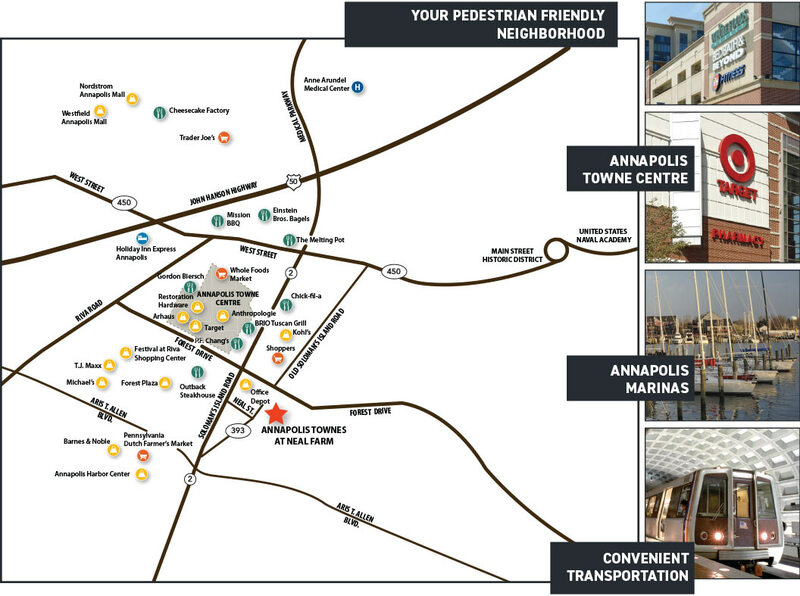 Small town ambience – Big city amenities! 500 Joseph Johnson Place Annapolis, MD. Take Rt. 50 toward Annapolis. From Rt. 2 North headed toward Parole, go through first light and bear right. Merge right to Old Solomon’s Island Rd/Rte 393. Turn right at Williamsburg Homes Model Home signage and immediate left onto Dorsey Dr. First right on Neal Farm Drive to model straight ahead on right. *Complete online registration form to qualify. Closing help requires use of builder’s lender & title company. Prices, features & availability subject to change without notice.